“Hamilton” star Lin-Manuel Miranda walked into Sunday’s Oscars with a chance to make awards history as the youngest person ever to achieve an EGOT: winning an Emmy, a Grammy, an Oscar and a Tony. But as excited as Miranda’s mother, his Oscars date, might have been about the idea, the man himself was trying not to think about it. 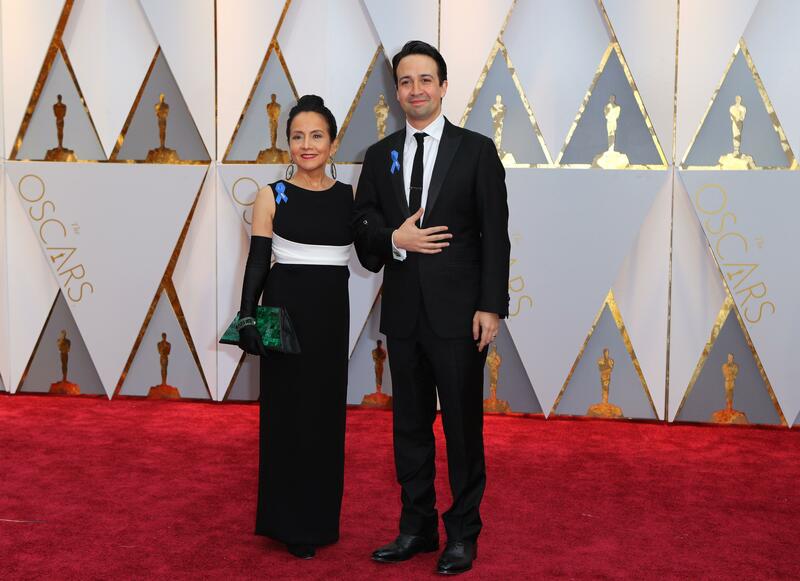 Miranda also discussed his ACLU ribbon, a common sight on the red carpet. “I think the past few weeks have proven that the ACLU is fighting really important fights on behalf of our democracy, and I’m happy to support them tonight,” he said. But Miranda declined to make any political statements himself: “I’m here to sing,” he said.